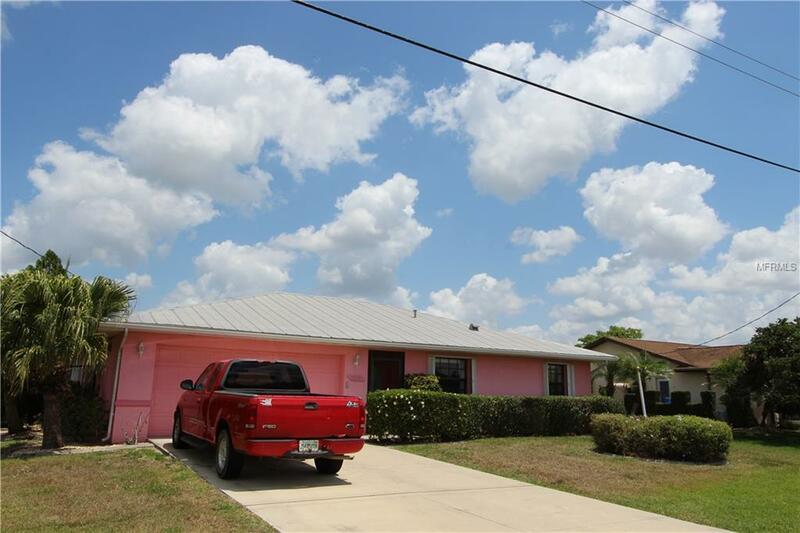 Home sits on almost half acre in the community of Sunnybreeze Palms Golf Course Community with breathtaking view of golf course andlake. Nicely landscaped and freshly painted. Move in ready. 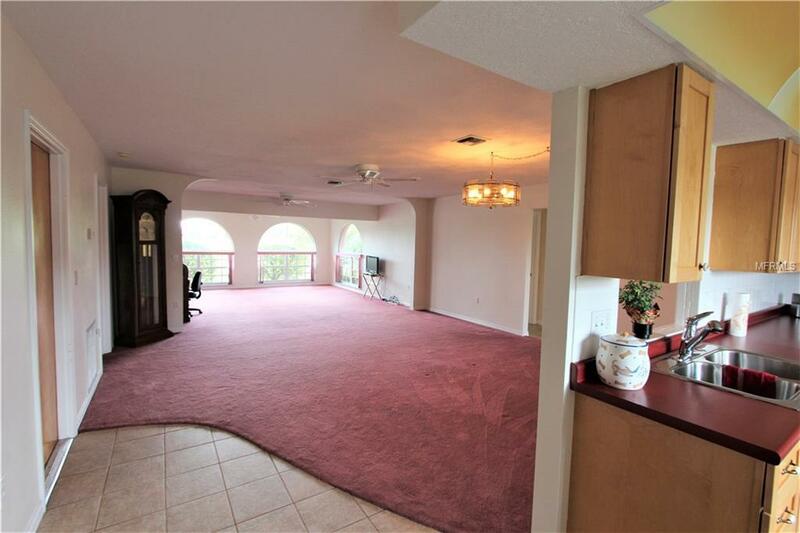 Spacious and well designed open floor plan with over 1500 square feet of living space. Eat in kitchen boasts wood cabinetry and has pass through to the dining area. 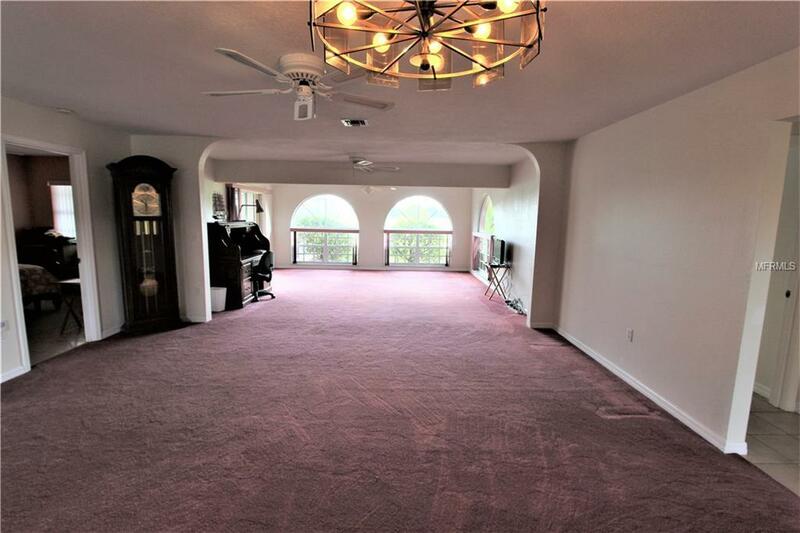 Master suite as walk in closet and private bath with grab bars in shower and door leading to the garage. Other features include color accent walls, blinds throughout, metal roof, new pool pump, and storm shutters. Beautiful heated pool with 2 dolphin fountains overlooks the golf course and lake. 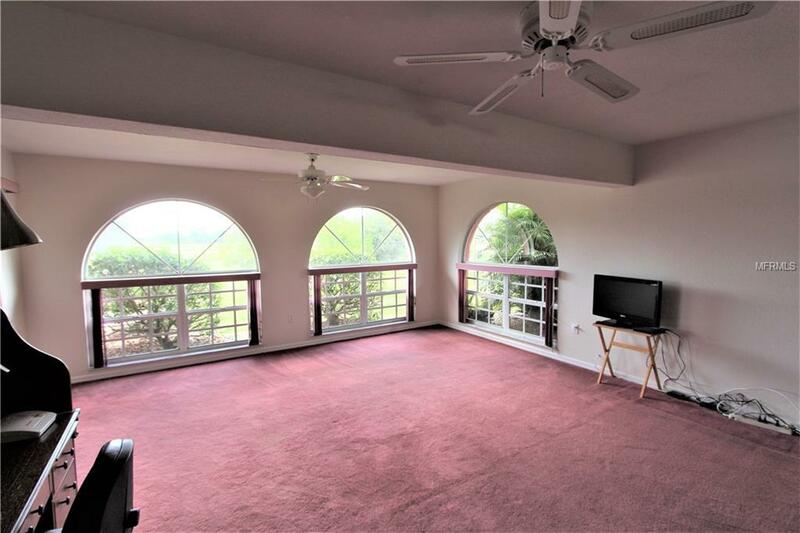 Enjoy the view from your tiled lanai. Great for pets with 6 foot fence around rear of property. Proximity to waterways, local beaches, dining, shopping, and golf courses makes this property ideal for the Florida lifestyle. Nice home in a quiet rural neighborhood.Put this one on your list.